Meanwhile there are that many reviews of our PureDAC, which should proove it's outstanding position in this product range. The reviews are listet on the PureDAC product page. 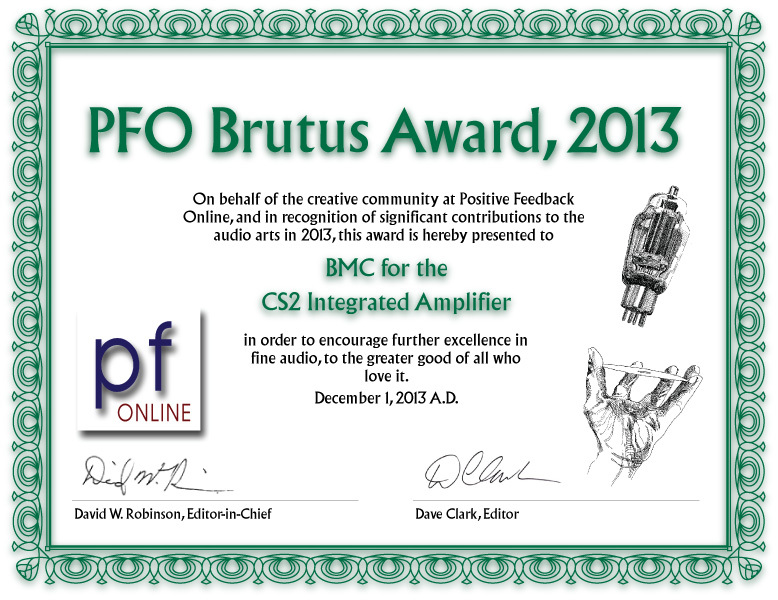 Our PureDAC was again awarded for the best sound quality within it's class. Thanks for the encouragement, we won't stop pushing the limits! 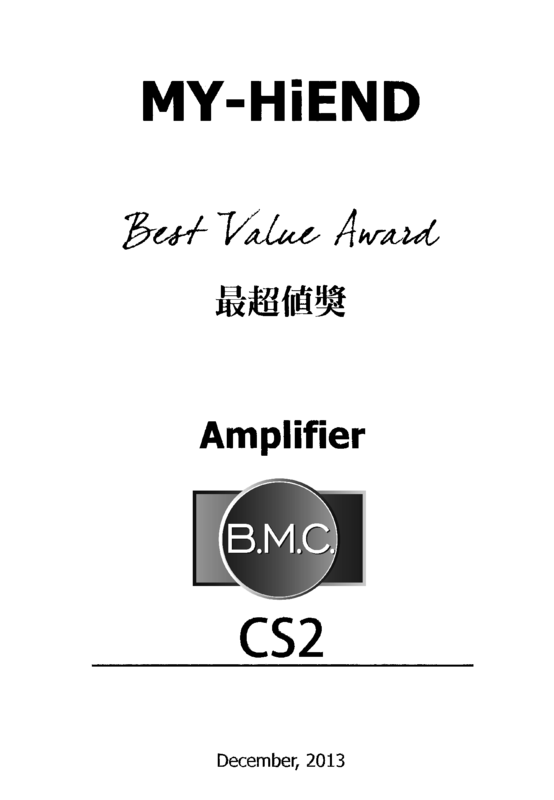 Just the sheer number of awards should proove how outstanding our CS2 is within it's price range and obviously also within clearly higher price ranges too. We are very proud and grateful for receiving this award, showing appreciation for our struggle to deliver best quality combined with best value. We are truly moved and higher motivated than ever by the level of recognition to our work, ideas and the resulting products. What else could a manufacturer wish from a review from the top renowned international magazine and breaking all established price classes! Thank you Michael Fremer and John Atkinson! Thanks Neil for the wonderful review! The CS2 is full of not easy to describe innovations and you expained everything with ease. ...for it's "resolution, neutrality, high power, build quality and very high value". Read the review here and have a look to the product site here. Have a look to the review in German, or with less effort in English on 6moons. A big THANK YOU to Australia for encouraging us with 3 awards! "The Audiobeat" met us in Colorado and wrote a wonderful report. Thanks to Marc Mickelson and Paul Bolin for so much patience and enthusiasm! A translated review from Germany's Fairaudio magazine. AV Showrooms Interview with Carlos Candeias, CEO and Chief Engineer of B.M.C. Audio, at T.H.E. SHOW, Newport, Californa. Click on the picture, for seeing the video. German audio magazine Stereo reviews the B.M.C. Audio BDCD1. 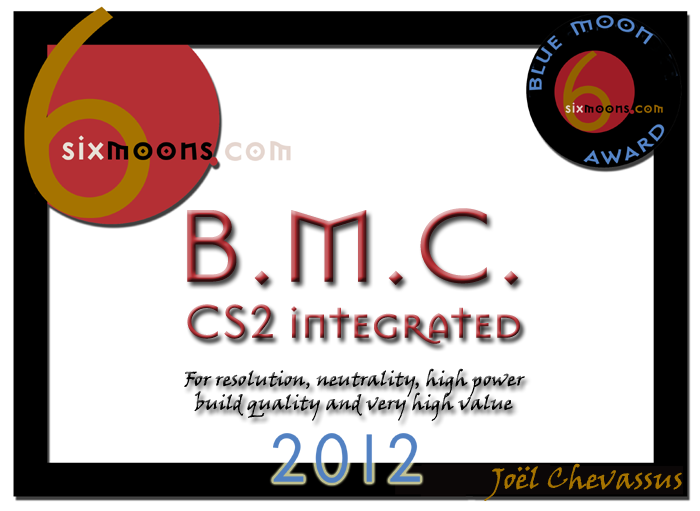 Stereo reviews the B.M.C. Audio MCCI. 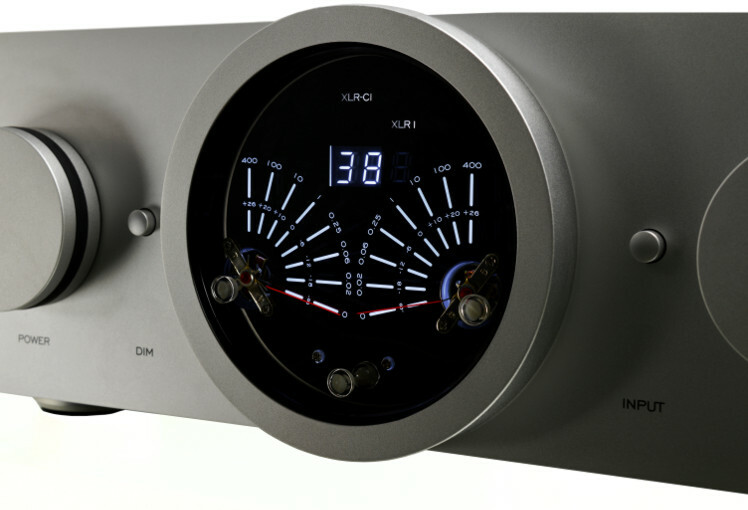 German audio magazine Hifi-Stars reviews the B.M.C. Audio MCCI.